I received complimentary products from Cariloha mentioned in this post. All opinions are my own. We also got some new bed sheets from Cariloha. I received the Classic Bamboo Bed Sheets Set in Ivory to review. Cariloha specializes in making products out of bamboo fabric such as clothing, sheets, towels, etc. Not only is bamboo fabric better for the environment, but their products are fashionable and high quality. Their bamboo bedding is their best seller, not only are they irresistibly soft, but they’re made from self-replenishing bamboo. I wish I had taken pictures of our closets before, at least of mine. It wasn't usable at all because there was too much stuff. Stuff that I knew I needed to get rid of for a while, but just didn't for some reason. Purging it felt great. It was like we were getting a new room and I remembered why I loved my closet in the first place. I have been saying I want to move and that we need a bigger house. Now while those things are still true, I feel like waiting until our house is on the right side of the market is possible. Now if I could just purge my son's closet, we would be in business. How do you feel after you have purged? Do you feel like a huge wait it gone? Or regret giving away the things you gave away? What do you think of Cariloha and their luxurious bamboo sheets? 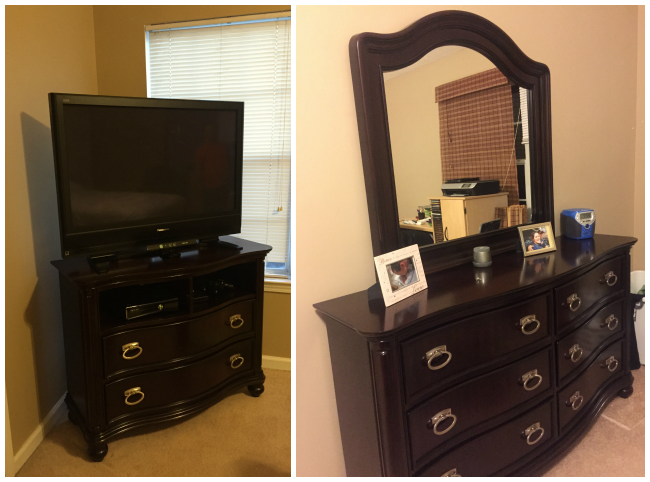 Your room looks awesome! I love the sheets. Never heard of bamboo used like that before. Sounds like an interesting way to make sheets. I love bamboo sheets in the summertime on my bed. I love it when I move(I do for work every couple of years) and get to try out a clean de-cluttered bedroom. It just makes it so much easier to focus on sleep. I SO need to purge! I'm starting a de-clutter challenge and boy is it needed. And I'm loving those sheets! I've never tried bamboo sheets, I need to check them out. It looks great--there are so many rooms in my house that need organized! Love purging!! I feel amazing after!! Like a weight has been lifted!! Less clutter is so much easier to clean too!! 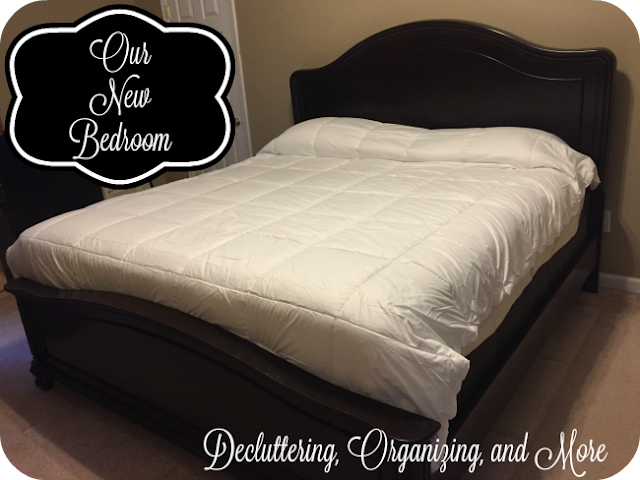 I'd love to declutter and organize my bedroom and get new bed linens - these do sound nice! I was hoping to pick a room in our house every month and de-clutter it.